Best Sellers, Customer Favorites, Top Picks - it doesn't matter how you say it, what's important is that customers can see which items are loved by their peers. We are proud of our products that have earned a 5-Star Rating and have created this feature to share them with you. Introducing the best of the best, the tried and true items from our collection... as decided by you! 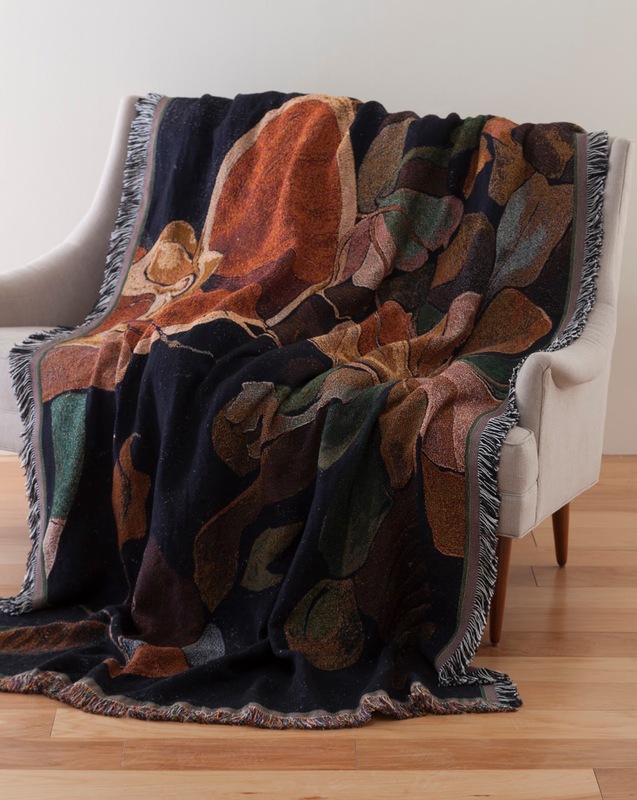 A loyal companion when you need a little style and security, our cotton throw is adapted from Kurt Seligmann's (American, born Switzerland, 1900-1962) Exotic garden (c. 1954). The organic design and warm colors easily translate into decorative art textiles for your home. Click here to purchase. Starting today through Wednesday, 2/1/17, save 25% off select 5-star reviewed items at the Museum Shop online. Click here to view all sale items. Click here to see our other items featured in this Tried & True series.